PORTAL is a temporary installation designed to bring life to dormant spaces within Sacramento’s urban fabric and engage the local community through programming that celebrates the region. 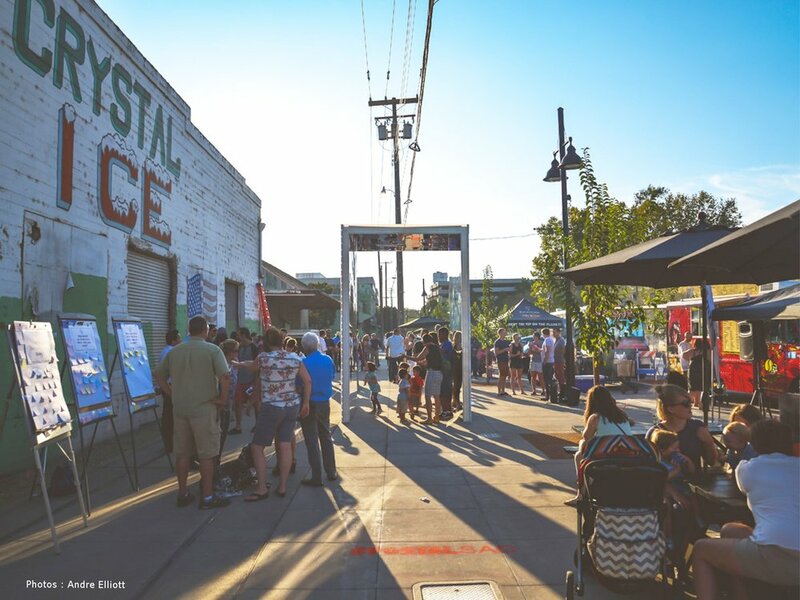 Open to the community for a one-month period, PORTAL anchored over twenty events, supported by over twenty-five local businesses and organizations. 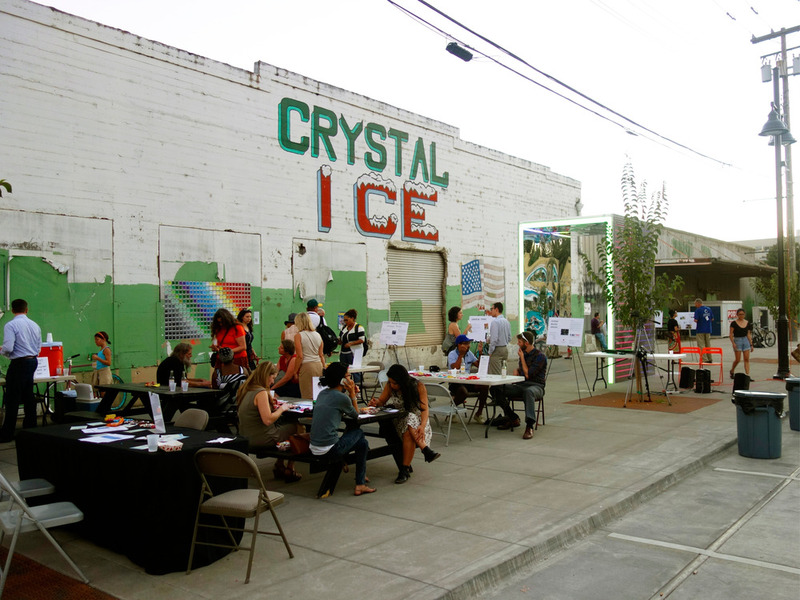 A citizen led art installation, PORTAL activated an underutilized streetscape in Midtown, Sacramento. 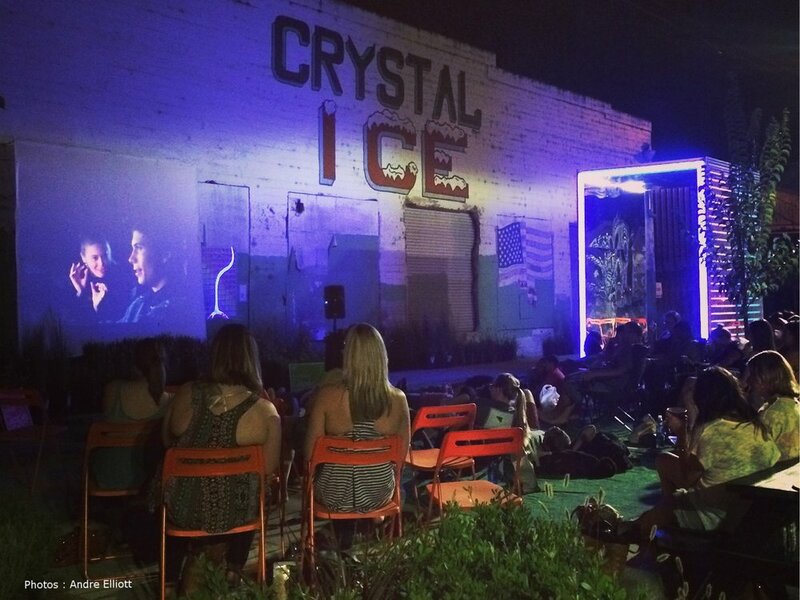 Through community led programming, events included community focused lectures, author talks, performance showcases, pop-up shops, yoga classes, a drought tolerant planting exhibit, a movie night, and a silent disco. The installation concluded at TBD Fest, Sacramento’s 3-day music and arts festival. In addition to community activation through programing, PORTAL also promotes social media engagement through the use of the custom hashtag, #portalsac. PORTAL photos, stories, and ideas were posted by the community via Twitter, Instagram, and Facebook, with each post triggering the installation to change the color of its LED lighting.